Malva Kozmetik Petrol Gida Turz. Ins. Ith. Itr. San. ve Tic. Ltd. Sti. 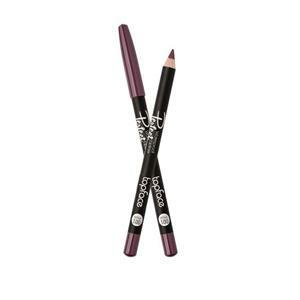 With a single brush stroke, you can have durable, bright, eye-catching handles with a rich color fan that you can comfortably apply your nails. Lider Kozmetik San. ve Tic. A.S.
Fawaris Women Deodorant Sheer With its special formula, it allows you to say goodbye to the scents of sweat. 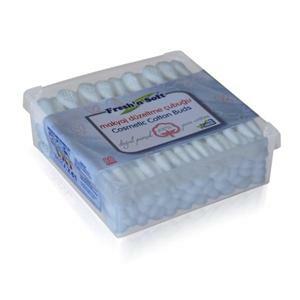 Fresh'n Soft - Kardesler Ucan Yaglar Sanayi A.s.
Fresh .n Soft 0 is a hygienic and hygienic cleaning solution with its make-up correction bar made of natural cotton. 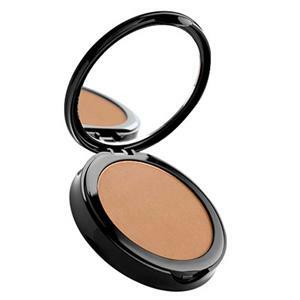 Bronzing Powder helps protect the skin against free radicals while moisturizing the skin with Macadamia Oil and Vitamin E in its contents. 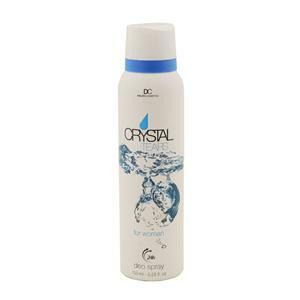 Fawaris Women Deodorant Mystic Special formula allows you to say goodbye to the smell of sweat. Fawaris Women Deodorant Luxury Special formula allows you to say goodbye to the smell of sweat. Fawaris Women's Deodorant Touch With its special formula, it allows you to say goodbye to the smell of sweat. 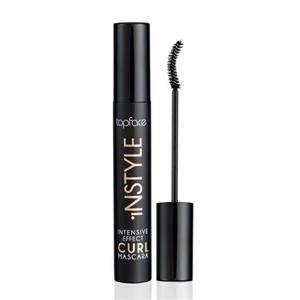 Topface Waterproof Lip Pencil is easily applied without contamination on the lips. Fawaris Female Deodorant East Special formula to let you say goodbye to the smell of sweat. 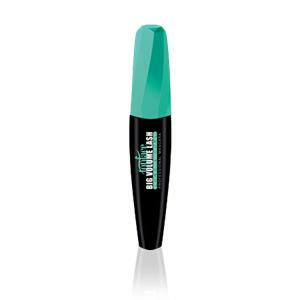 Colored Mascara Series, special formulation with more voluminous lashes can be achieved. It gives an impressive look by adding color to the lashes. 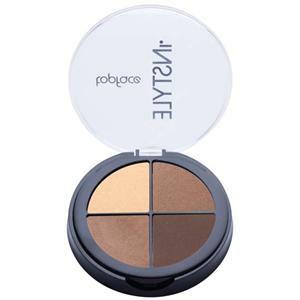 Highlighter Powder can enhance the areas you want highlighted in your face, giving you a more vibrant and radiant appearance of the skin. 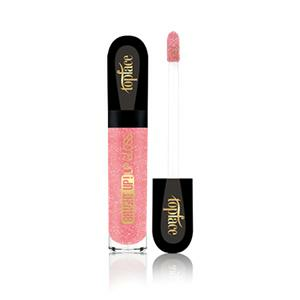 DD Cream helps protect moisture balance in the skin with rich minerals in its special content. Fawaris Lady Deodorant Love With its special formula, it allows you to say goodbye to the scents of sweat. 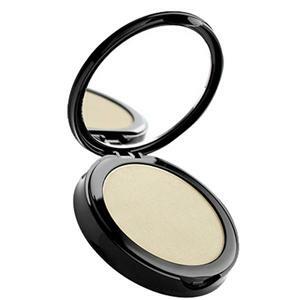 Fresh .n Soft Classic Makeup Cleansing Pad 0 with its cotton texture and thick structure helps you clean the makeup easily. 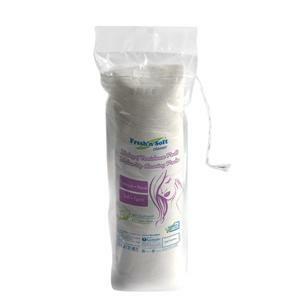 Fawaris Women Deodorant Pure Special formula allows you to say goodbye to the smell of sweat. Fawaris Women's Deodorant Joyful With its special formula, it allows you to say goodbye to the scents of sweat. 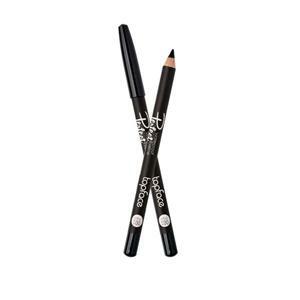 Waterproof Eyeliner Pencil, this amazing eyeliner, creates an impressive smoke effect with excellent structure. Fawaris Lady Deodorant Lady Special formula to let you say goodbye to the smell of sweat. 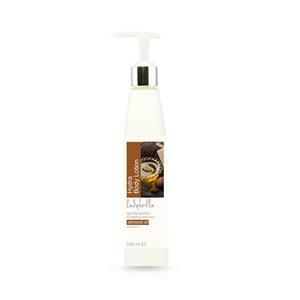 Jojoba oil in the content of the skin dryness, Aloe Vera extract helps to remove the skin sensitivity. 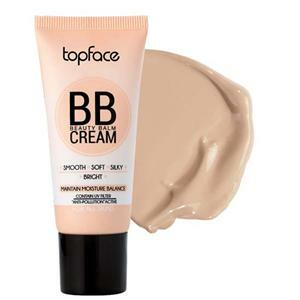 BB Cream allows skin to be protected against harmful effects of sun by regulating skin tone. 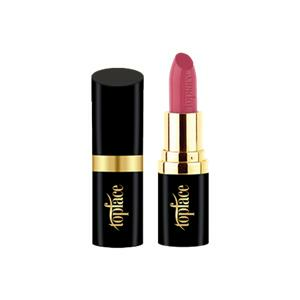 Instyle Four Eyes Fillet provides a permanent eye makeover that adds depth to your look with four different rich and trendy colors. Fawaris Women's Deodorant Autumn With its special formula, it allows you to say goodbye to the scents of sweat. Fawaris Women's Deodorant West With its special formula, it allows you to say goodbye to the scents of sweat. 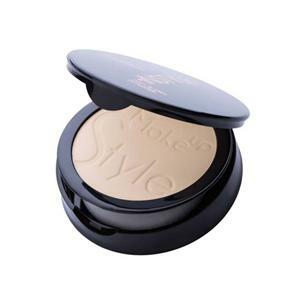 Wet and dry powder, which can be applied wet and dry, gives your skin a silky appearance. 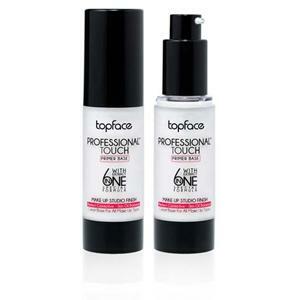 Your fingernails are now more attractive and brighter with Topface Femme Alpha. 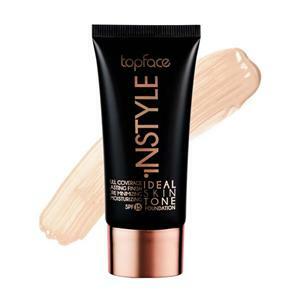 Skin Tint Foundation Provides a perfect skin color appearance with a smooth skin appearance. 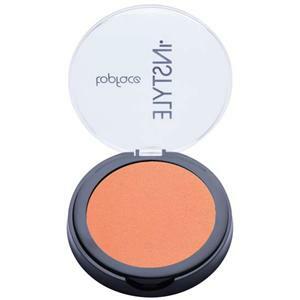 Instyle Light Blush, cheeks and cheek bones are highlighted, giving a natural color look. Fawaris Women Deodorant Melody With its special formula, it allows you to say goodbye to the smell of sweat. 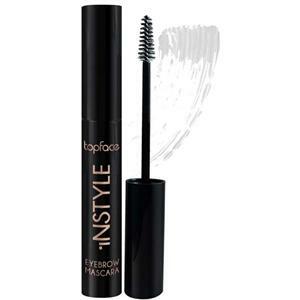 Instyle Lasting Finish Concealer enhances the performance of your eye make-up by using soft texture and eye-surrounding base. 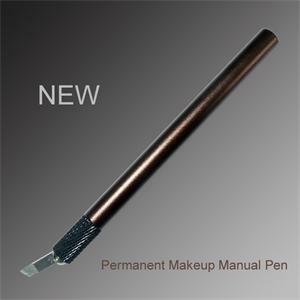 Application for Permanent Makeup and Eyebrow Microblading drawing pen is the ideal eyebrow pencil. Ear Shoe is a detailed product that protects the ears of your customers during painting and washing. 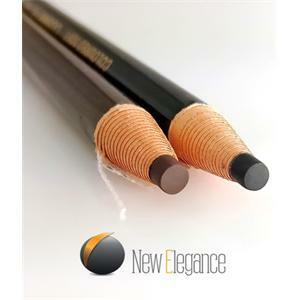 Kimono is a quality product that you can show your customers the sensitivity to your work. 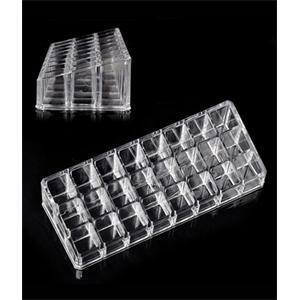 Acrylic Paint Stand is 3x8 = 24 holes. 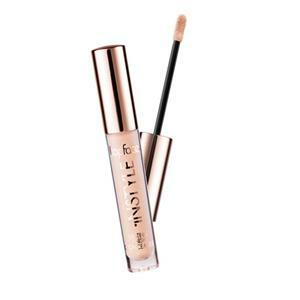 The pore size of 23mmx23mm 'is.